Be the first to hear about our exclusive savings for your family. From Days Out, Attractions and Theatre to Parties, Presents and Books. We've got it covered for you. Its National Storytelling Week so in honour of the tradition of storytelling, the very first way of communicating life experiences and the creative imagination we decided to look into the effects that bedtime stories has on the brain. We all know from the numerous books and articles etc. that bedtime stories are known to foster parent-child bonds and prepare children for sleep but did you know that it can also boost your child’s brain development. “Neural research shows that when parents and caregivers interact verbally with children — which includes reading to them — kids learn a great deal more than we ever thought possible,” says G. Reid Lyon, Ph.D., Chief of the Child Development and Behavior Branch of the Institute of Child Health and Human Development. There is evidence of improved logic skills, lower stress levels and there is even proof that bedtime stories can ‘rewire’ children’s brains to quicken their mastery of language! “There’s a clear indication of a neurological difference between kids who have been regularly read to and kids who have not,” says Dr. Lyon. The great thing is that these are skills that can be developed and improved at any time. In studies under way at Yale University in New Haven, CT, and the University of Texas in Austin, researchers have found that electronic images of the brains of children considered poor readers show little activity in the verbal-processing areas. But after the researchers spent one to two hours a day for eight weeks reading to the poor readers and performing other literacy exercises with them, their brain activity had changed to look like that of the good readers. Apparently the rewiring works because of the exaggeration of sounds that the reader makes when telling the story therefore stimulating connections in the part of the brain that handles your child’s language sounds (the auditory cortex). For example when you read Margaret Wise Brown’s classic bedtime story Goodnight Moon to your child, exaggerating the oo sound in moon and drawing out the word hush. There are 44 of these sounds (phonemes) in the English language ranging from ee to ss. The more frequently a baby hears these sounds, the faster they’ll be able to process them. When they grow into a toddler trying to learn language they’ll more easily be able to hear the difference between words. When they then get to learning to read themselves your child will be more adept at sounding out unfamiliar words on the page. “To break down unknown words into pieces, you have to first know the pieces,” Dr. Lyon explains. “When kids hear the word cat, for example, they usually hear it folded up as one sound (cat) instead of three (c-a-t),” he says. “But when asked to say cat without the c, thus deleting the cuh sound to make at, they’ll more easily understand that words are made up of individual sounds.” Reading rhyming books to kids is one way to help them practice this skill. 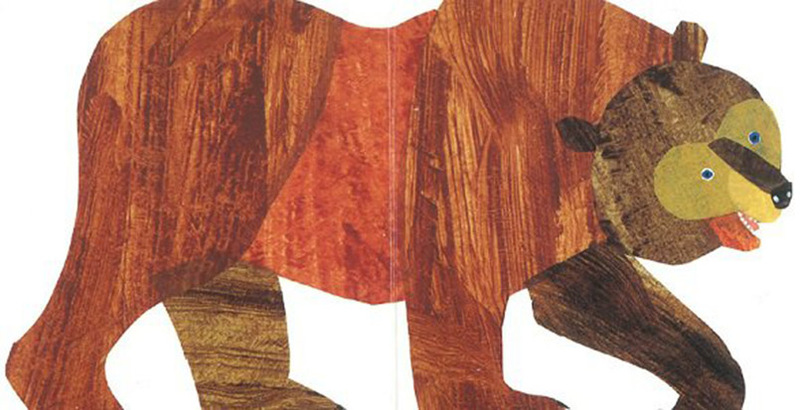 To enhance a child’s language skills even more, parents can use story time as a stepping stone for conversation, says Lise Eliot, Ph.D., assistant professor of neuroscience at Chicago Medical School and author of What’s Going On in There? How the Brain and Mind Develop in the First Five Years of Life. 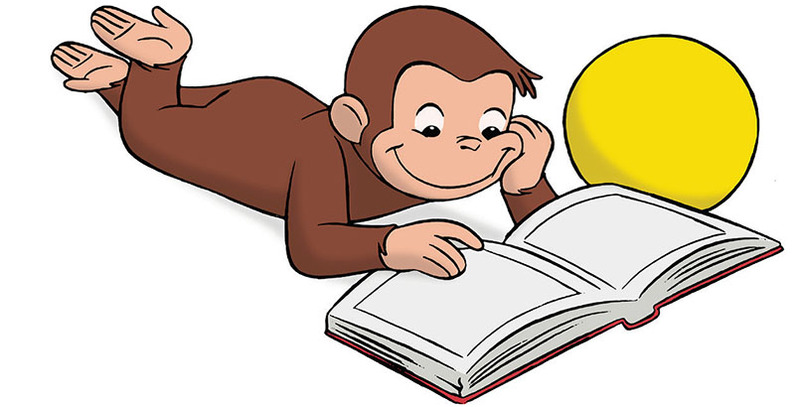 For instance, if a mother points to Curious George’s baseball cap and asks her child, “Do you have a hat like that?” she’s offering him practice in using language correctly. This will help your child expand their vocabulary even more than just talking to them. Books introduce kids to the ideas and objects that are out of their direct environment and therefore not a part of their daily conversation. Everyone has had the “Again! Again!” or the “Just one more time!” moment, the most transparent way there is to delay bedtime, however reading a book repeatedly can help a child develop logic skills. The first time children hear a book, they don’t catch everything, says Virginia Walter, Ph.D., associate professor in the graduate school of education and information studies at the University of California, Los Angeles. But as they hear it again and again, they start to notice patterns and sequences, realizing that if one page says, “Brown bear, brown bear, what do you see?” the next page will tell brown bear’s response: “I see a red bird looking at me.” They’ll also learn to predict what will happen next based on their prior knowledge (“Uh oh! The wolf wants to blow the house down!”). These lessons in recognising patterns, sequences and predicting outcomes will help kids develop skills in maths, science, music and writing! And reading aloud doesn’t need to stop once kids can read on their own; in fact, that’s when they develop reading comprehension skills, Dr. Walter says. To practice, ask a child what she thinks will happen next or how she would end a story differently. In order for your child reap all these cognitive benefits a child’s experiences with books should be enjoyable, they need to associate reading with emotional warmth and fun. 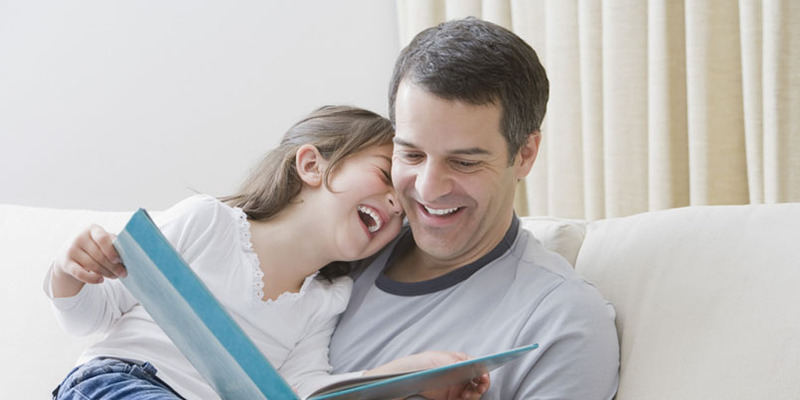 When your kids are cosy and comfortable reading aloud is a great way to lower their stress levels. Any strain on a child (such as bullying, a new school or any upheaval that can affect them) their brain tries to protect them by producing cortisol, activating the ‘fight or flight’ response. In small doses, cortisol can actually help kids handle normal stress. In larger amounts, however, it can block learning.